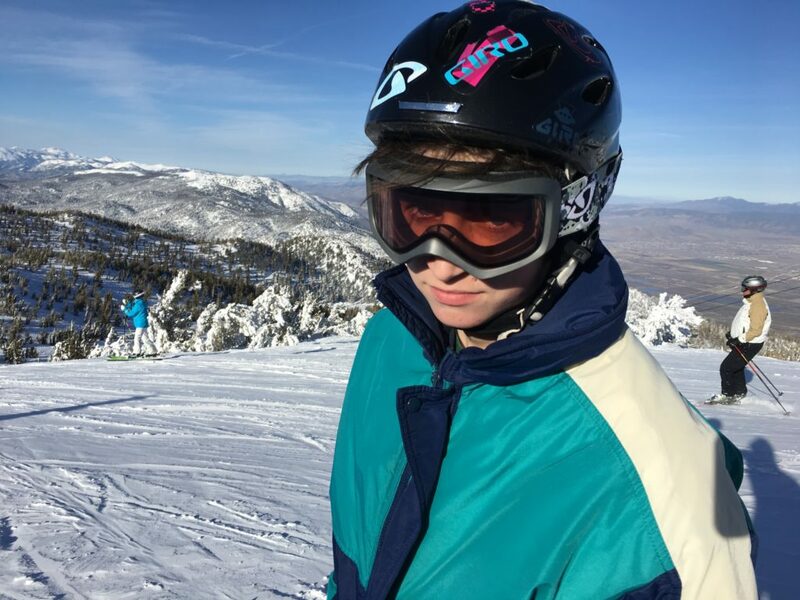 The Prairie School Snowhawks is open to all students in grades 5-12. 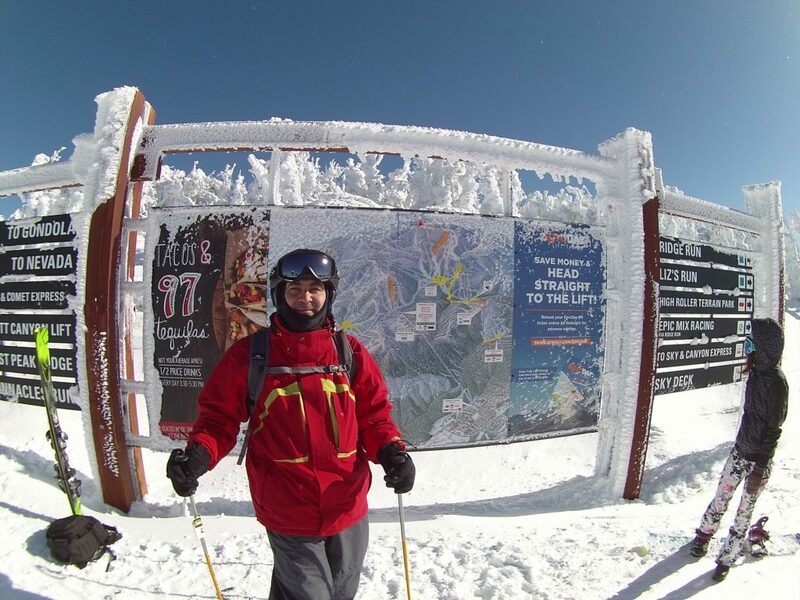 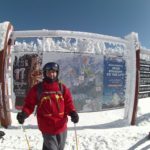 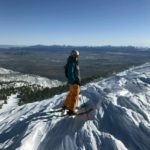 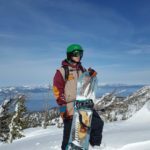 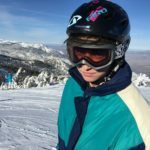 Mr. James Broetzmann, club advisor, coordinates two local trips in January to Alpine Valley, Cascade Mountain, or Devil’s Head, and a February long-winter weekend trip to a resort destination. 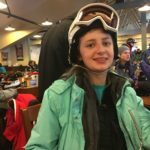 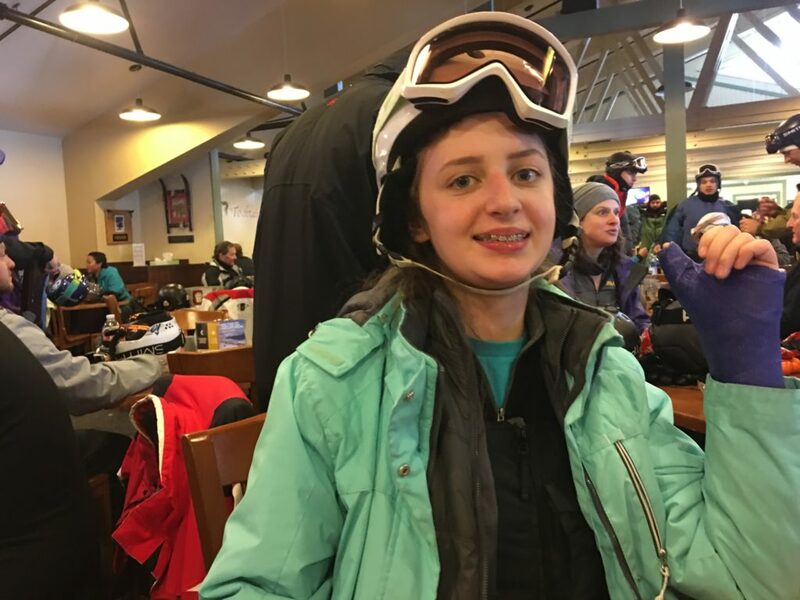 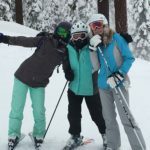 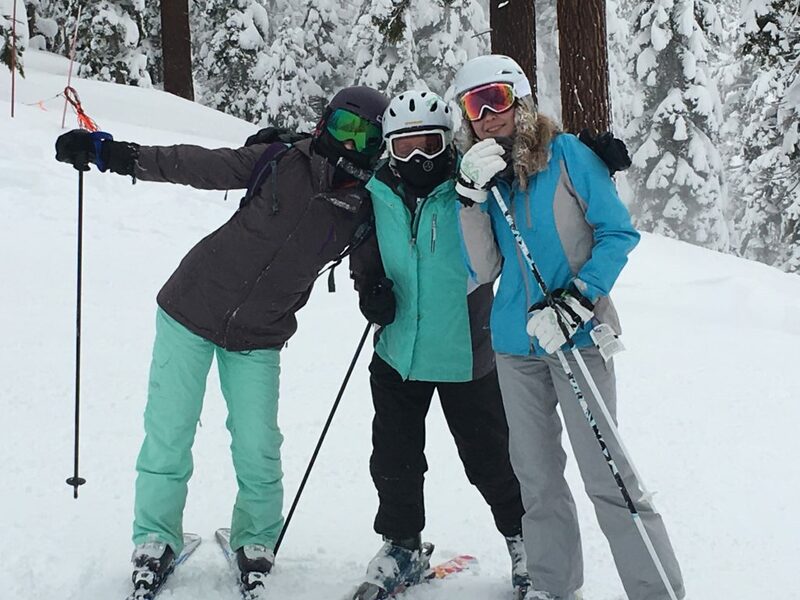 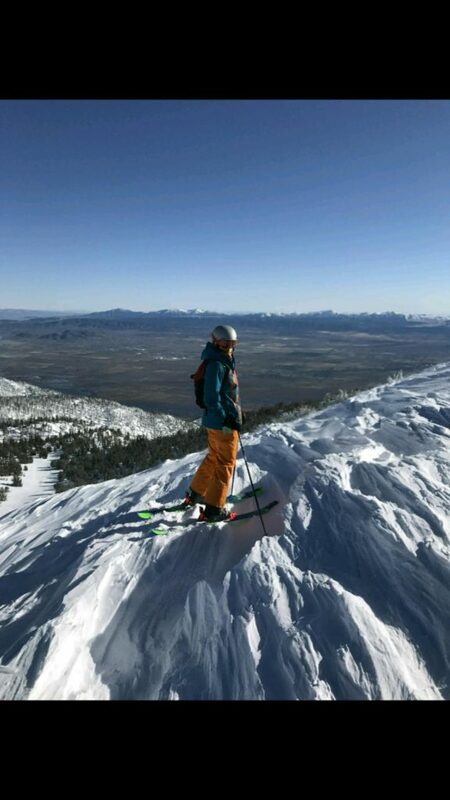 Local trips are open to all students in grades 5-12, while western ski trips are open to students in grades 9-12. 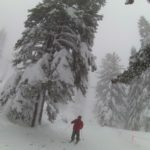 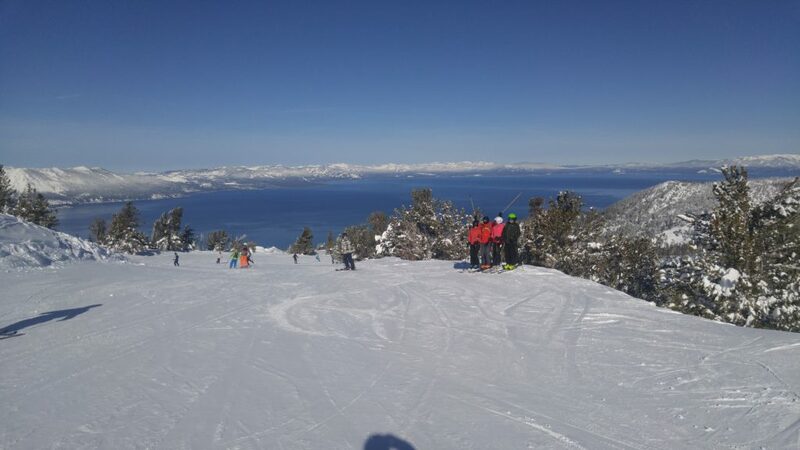 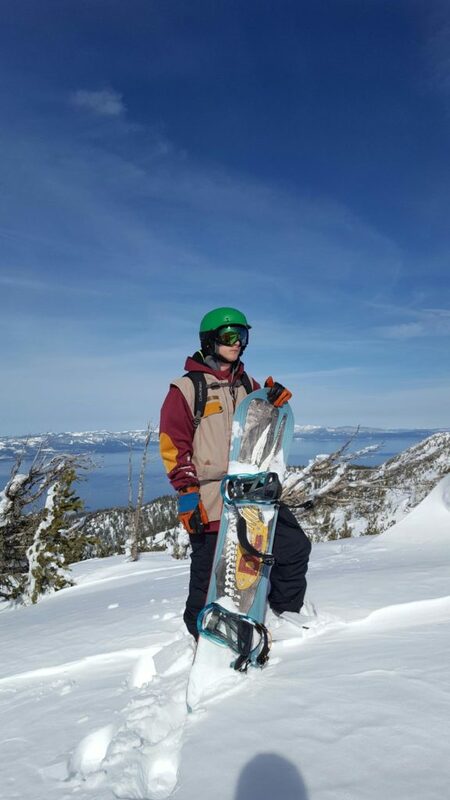 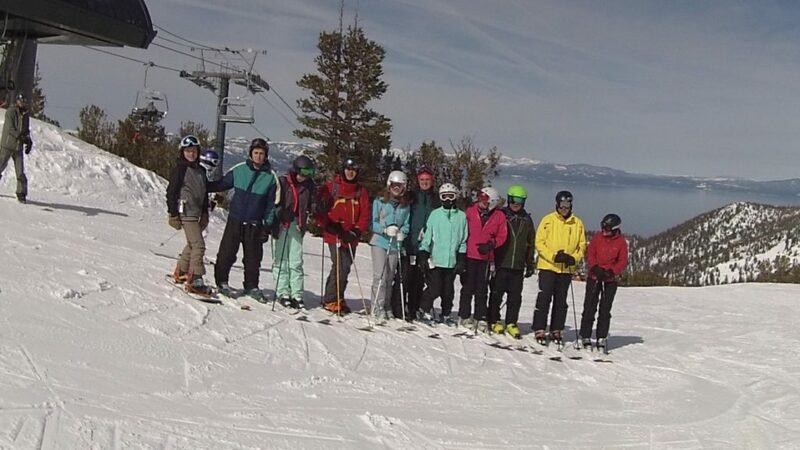 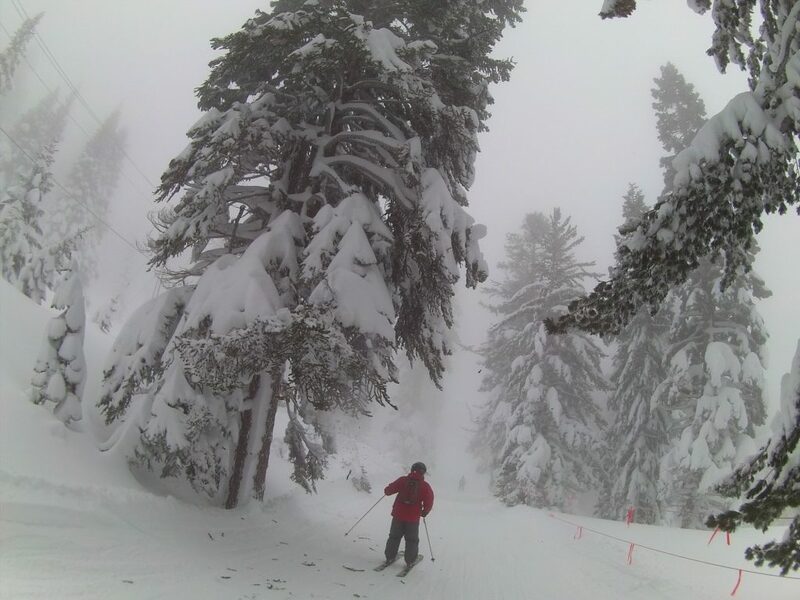 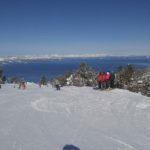 Here are some pictures from the recent trip to the Heavenly Resort on Lake Tahoe, California!